Resident Evil 2 is off to a great (second) start for Capcom, topping weekly charts in several regions. The publisher revealed earlier this week that it has already shipped three million copies worldwide, and it looks like a good proportion of those were picked up by folks in the UK. 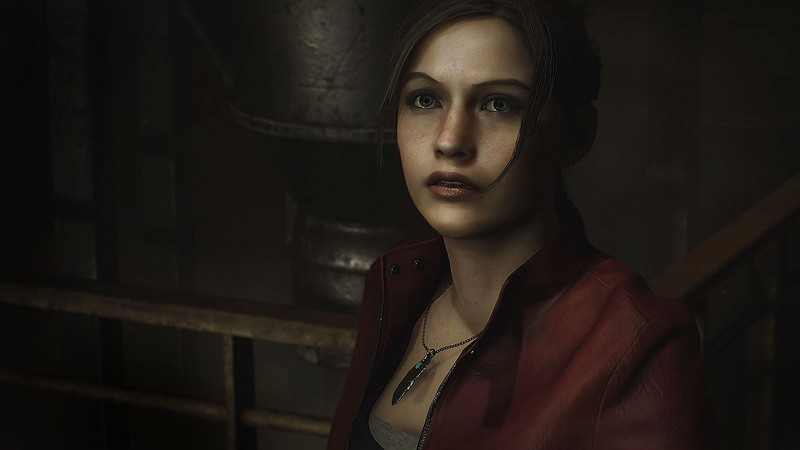 According to data provided by GfK/Ukie (via MCV), Resident Evil 2 was January’s best-selling game at retail in the UK despite being on shelves for only two days when books were closed. While one could argue that it didn’t have much in the way of competition (books were closed on January 27, before Kingdom Hearts III‘s release), it’s commendable that the remake of a 21-year old game fought off the likes of FIFA 19 and Red Dead Redemption 2, which have been repeatedly dominating sales charts in the UK. Speaking of new releases, Bandai Namco’s Ace Combat 7: Skies Unknown debuted at 13. While it didn’t quite make the top ten, it’s worth noting that Ace Combat‘s previous installment didn’t even make it into the charts. Tales of Vesperia: Definitive Edition debuted at 36. Like Ace Combat, its previous release didn’t appear in the monthly charts at all, partly because it exclusively released on the Xbox 360.